Here we go! 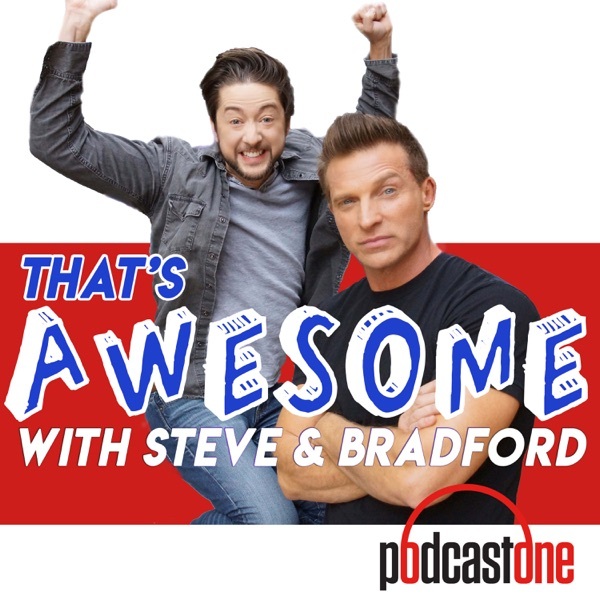 GH's Steve Burton and Bradford Anderson tell you a little about why they're doing this podcast, what to expect, and we also learn a little more about Steve and his history...like how much sun-in he used in the late 80's. Hard hitting stuff. Topics include-how much Steve loves wearing dance belts, anything "Out Of This World", mullets, is Bradford naturally this pale, and was Steve, or his hair, tall enough to land his role at GH.